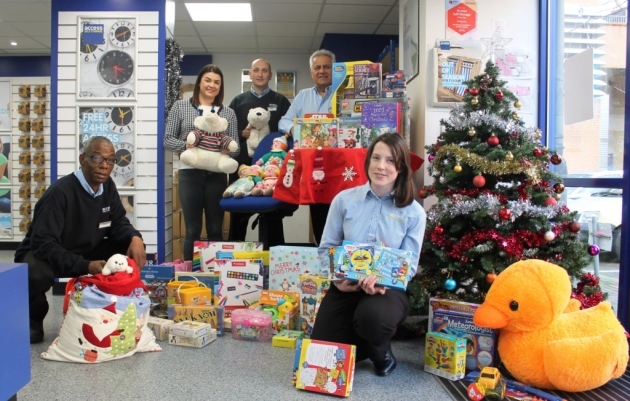 Residents and businesses are invited to donate new, small cuddly toys, chocolates and craft supplies by leaving them at Access Self Storage in Orpington on Cray Avenue until December 7. 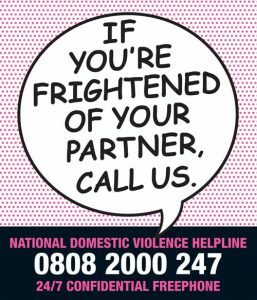 BBB is an organisation dedicated to supporting local families in financial hardship, as well as women and children in domestic violence refuges. 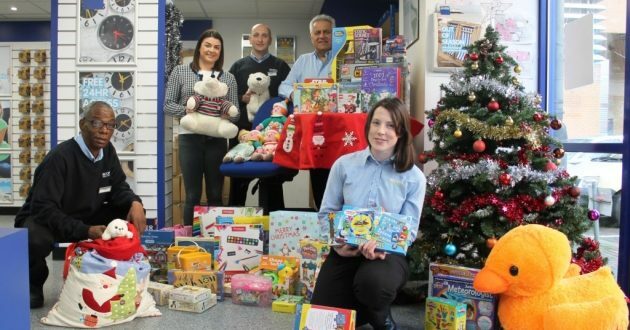 All gifts collected will be used to fill hampers that will be delivered to local families in crisis, giving them a welcome boost over the Christmas period.